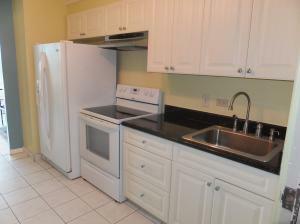 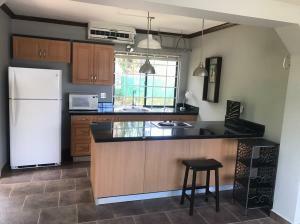 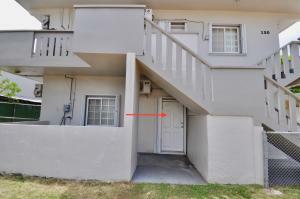 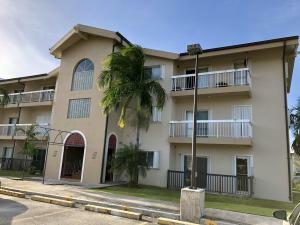 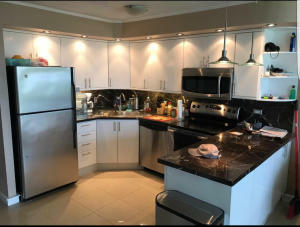 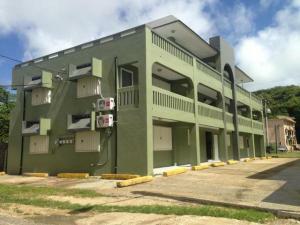 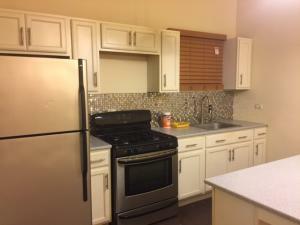 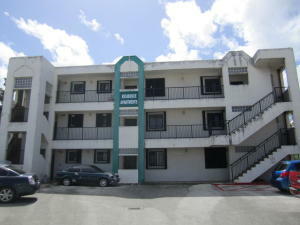 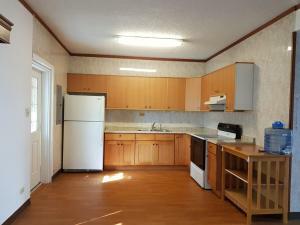 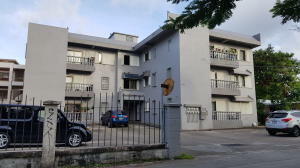 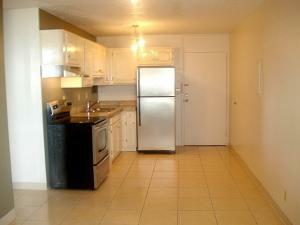 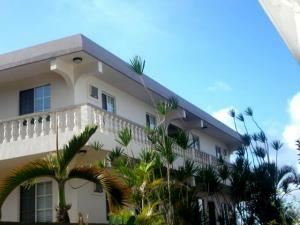 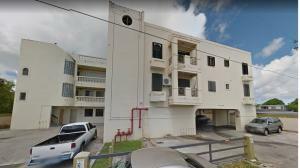 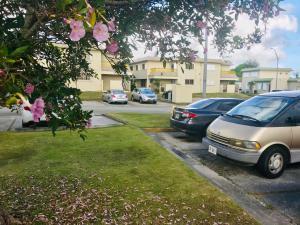 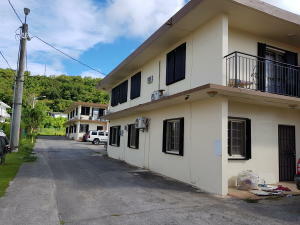 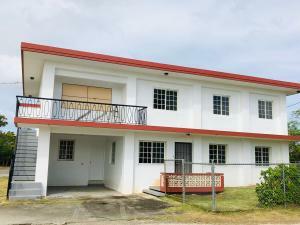 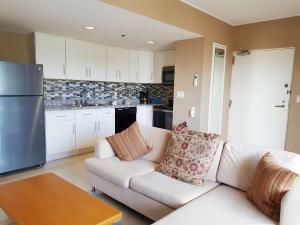 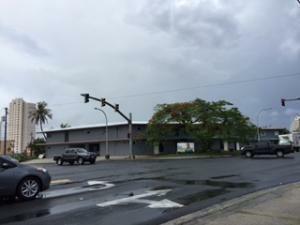 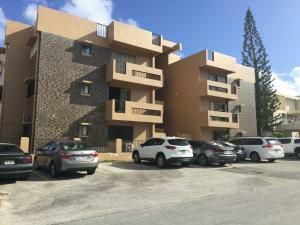 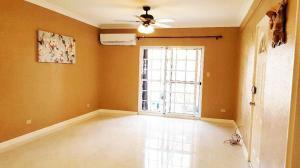 Very affordable/breezy hilltop above Tamuning Pizza Hut. 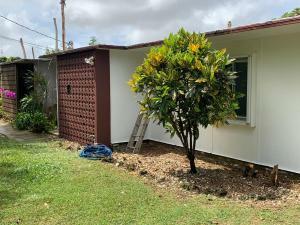 Panoramic view with huge lanai. 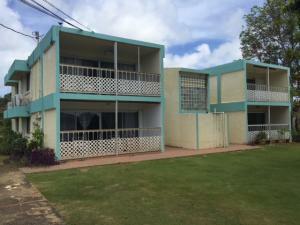 Call today for immediate showing!